New Delhi : In Uttar Pradesh, the hottest affair is coming from the Yadavs. 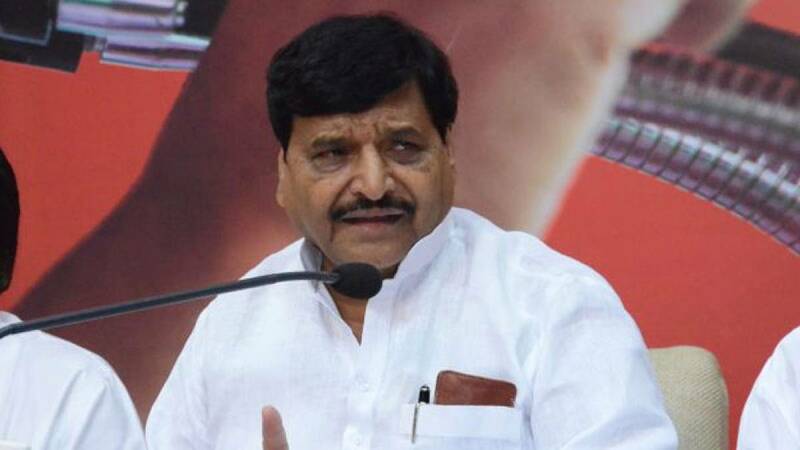 SP Chief Mulayam Singh's brother Shivpal Yadav has resigned as minister from the government of nephew Akhilesh Yadav and the post of state party president two days after his appointment. # Shivpal submitted his resignation to Samajwadi Party chief Mulayam Singh and Akhilesh Yadav after holding a meet with them separately at there residences. # He had earlier said that decision on his resignation will be taken by his brother Mulayam Singh. # SP general secretary Ram Gopal Yadav tried to come up with some damage control and disagreed with a decision to remove Akhilesh Yadav as state party president. # He also claimed that Mulayam Singh is being misled by some people into believing he is being challenged. # Two days ago, Mulayam Singh appointed brother Shivpal as the state unit chief, prompting Akhilesh to divest the latter of key ministerial portfolios.